Santa was good to Target this holiday season. Last week, the retail giant reported that comparable sales in the combined November/December period grew 5.7 percent, atop 3.4 percent growth in the same period last year. Foot traffic was strong, and the retailer reported comparable online sales growth of 29 percent. An aggressive and enthusiastic investment in the toy business is cited in part for the holiday season success. Chief Stores Officer Janna Potts notes that hot gift items such as MGA Entertainment‘s L.O.L. Surprise!, the Nintendo Switch, and Mattel‘s reimagined Barbie Dreamhouse were among the toys attracting shoppers. 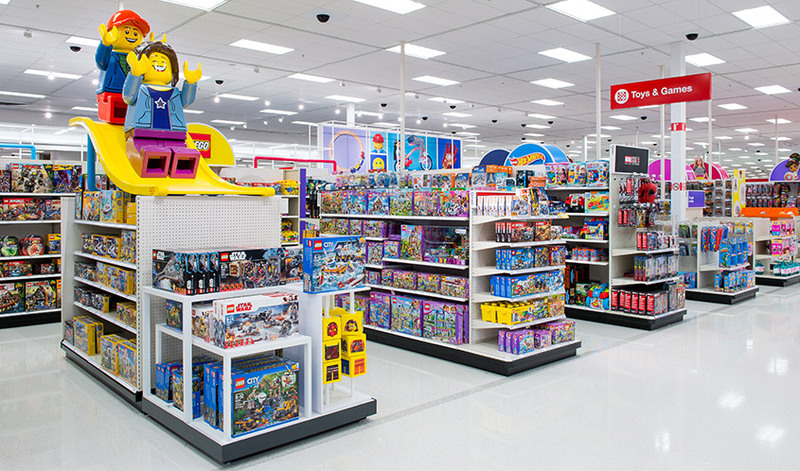 Chief Operating Officer John Mulligan says that Target made “bolder bets” this year and focused resources to pick up market share left behind in the absence of Toys “R” Us—a move that included the addition of more than 2,500 new and exclusive toys and remodeled toy departments. Target also expanded shipping and delivery options this season, in addition to offering services such as personalization and gift wrapping in select stores.